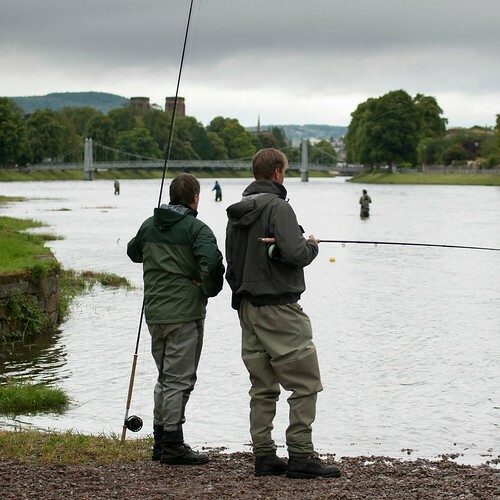 Inverness Angling Club has confirmed that all entrants so far registered for its Centenary Speycasting Tournament are guaranteed a place in the competition. The club originally set a limit of 30 entrants but registrations quickly rose to 32, setting a waiting list of two. Officials have now taken a close look at the casting schedule and concluded that a slight revision will accommodate all 32 registrations. A waiting list is now in operation - but don't be discouraged from registering. Register as soon as possible to ensure that you can still win a place in this great international tournament should any of the current entries withdraw.